all that mumbo jumbo below is really old. pretty much still true, but old. i'll be back soon with updated info on our favorite 4-year-old, benny. 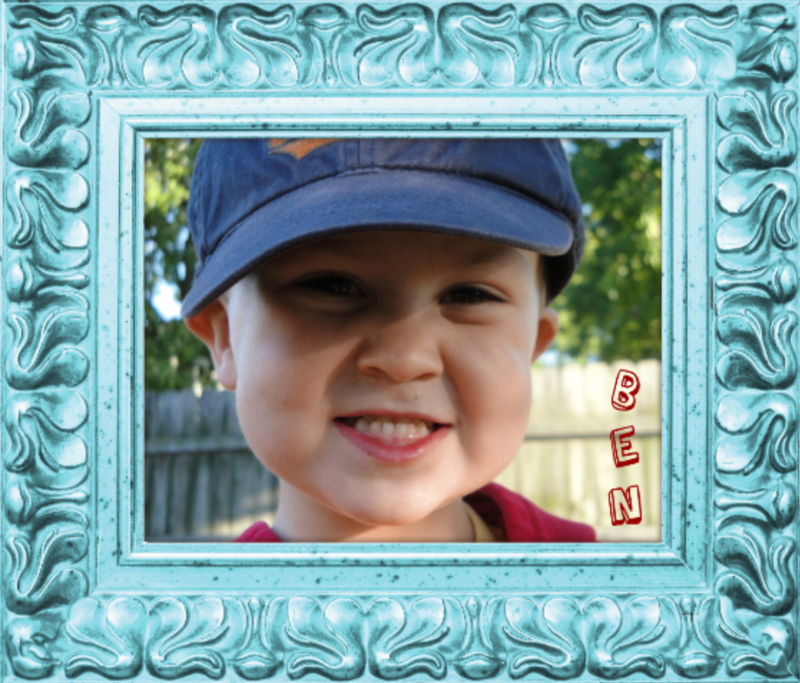 benny is 3. he is loud and brave and predictably unpredictable. he insists on receiving a snack whenever riding in the car, as well as two kisses at bedtime and a hug through the bars in his crib. he tests rules and likes sharing his opinion. 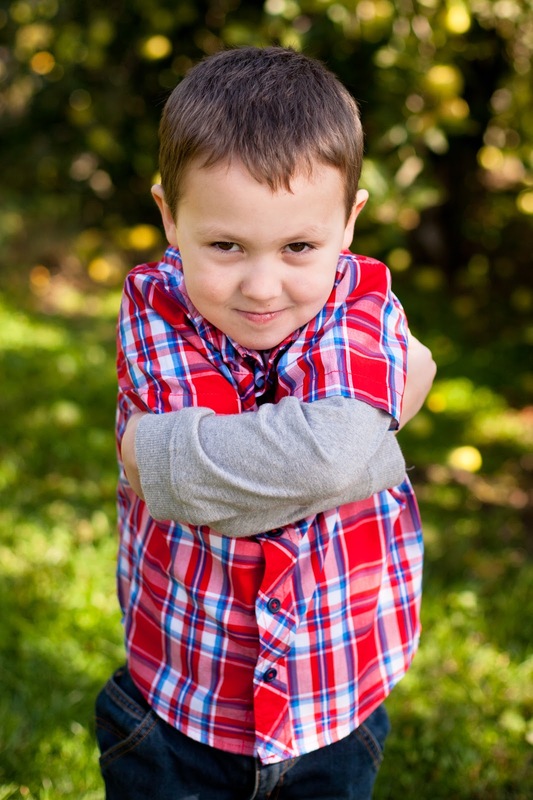 he is also a master snuggler, loves to sing, and is an excellent dance partner. if he knew that his brother's page had it, he would also want me to use this page to tell you about some of his favorite things. his favorite color is green. like anth. his favorite songs are Firework by Katy Perry and Baby by Justin Bieber. his favorite TV show is Jake and the Neverland Pirates. his favorite books are currenlty The Lorax, The Diary of a Worm, and Go, Dog, Go!he would happily eat oatmeal for every meal if i was lazy enough to allow it. and you can completely win him over with a stick of gum. He is freaking adorable. I must meet him sooner than later- next time I am in CBus for sure! Also? You forgot to mention that he will sing you his favorite songs in the sweetest voice around.